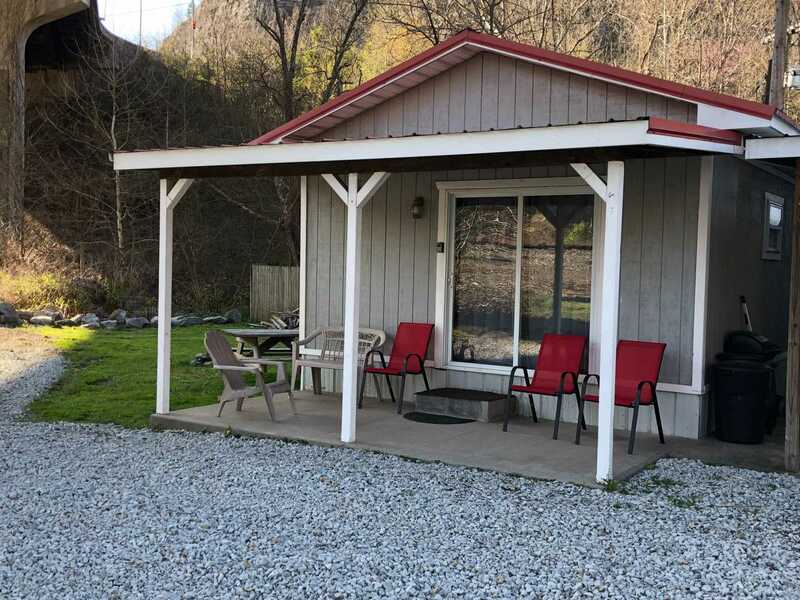 We are located in downtown Man, WV, with direct access to the Rockhouse Trail System! We currently have three lodging units: the house on Dillon Street, the Cabin and Mobile Home on Smolenski Street. The ATV friendly town of Man offers 24 hour police protection, plenty of places to eat and is less than 1 mile to the Rockhouse Trail entrance. Our units are nice, clean, affordable and cater to the needs of trail riders. Please visit our website where you can book your room online.